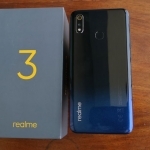 ★★★★★ Average rating of 3.8 stars by 61 users. 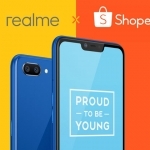 The Realme C1 is a "bang for the buck" smartphone scheduled for launching in the Philippines on November 29, 2018. 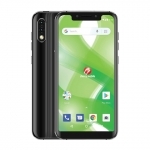 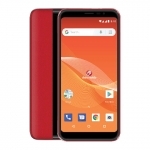 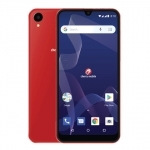 It features a large 6.2-inch HD+ display with a notched full-screen design, 13 + 2 Megapixel dual rear cameras and a 5 Megapixel selfie camera. 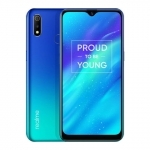 There's Face Recognition technology and a glossy body too. 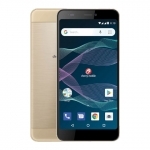 It's powered by a Qualcomm Snapdragon 450 chipset with an octa core CPU, 2GB of RAM and 16GB of storage. 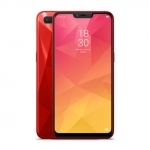 Likewise, the battery is massive at 4230mAh. 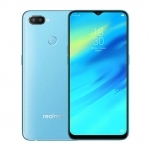 The official price of the Realme C1 in the Philippines is ₱5,990.00. 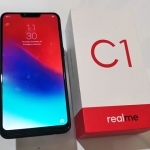 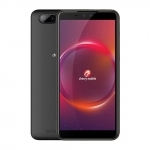 Buy Online Realme C1 on Lazada! 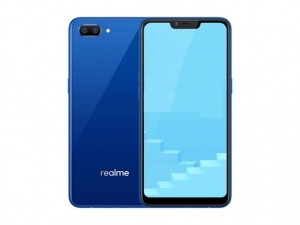 The Realme C1 smartphone offers the best specs for its price and redefines what an entry level smartphone should be.